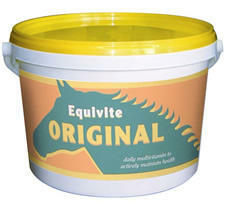 Each Equest year pack contains 2 tubes of EQUEST 700kg and 2 tubes of EQUEST PRAMOX 700kg, p With 13-week dosing intervals, it is suggested that a single dose of EQUEST PRAMOX is used in the spring and autumn, when tapeworm control is also recommended; and a single dose of EQUEST in the summer and winter. Worming made simple. Just one single dose is required once a season for year-round worm control. So a year pack offers a year's worm control for one horse, or treats two horses for half a year.